Waste Management Perth WA: Online Booking For Waste Bins WA in 2018! Waste Management Perth WA: Online Booking For Waste Bins WA Available in 2018! Waste management Perth WA: Waster.com.au has now made online booking of waste services available in the Greater Perth metro region. Waster is a commercial waste management Perth WA company with distinct differences. We offer a clear break from other waste management companies Perth services – as we provide all our Perth waste collections on flexible 30 day agreements. What is included in our waste management Perth WA agreements? If you have been stung by a waste management Perth WA company in the past – that charges more than they originally indicated and locks you into a long term contract – that does not help you; Waster provides a real difference. You will find we are unlike other commercial waste management Perth WA companies – as we do not charge hidden extras. We do not charge you bin rentals, site fees, enviro fees, bin delivery fees or any other hidden charges. Your quote is on a no lock in basis – you can cancel at any time (with no cancellation fee) by providing us with 30 days written notice – an email will be fine. In general – we do not charge overweight fees for general waste. If your bin is consistently heavier than agreed after a couple of months – we will discuss this with you (note you are always protected by our guarantees as above). We provide the bin – there is no delivery or set up fee – and delivery is usually within 7 days from booking. We can also provide you a padlock free of charge for the bin if required – this can prevent other people dumping in your bins. You can leave the bin locked as the driver will have a key. We generally adjust prices for commercial waste management Perth WA once per year – on the 1st July. We provide a total waste management Perth WA service – as we provide all bin types and waste stream collections – from general waste bin collections to sanitary bins and cardboard recycling. Many waste management companies have tended to treat Perth quite differently from the eastern states due to the geographic distance. Waster offers the same excellent customer service and low pricing to our valued Perth customers as those obtained by businesses elsewhere in Australia. We offer comprehensive services from General Waste to Medical Waste Disposal. Check out our website coverage map to see all the areas covered for waste management Perth collections and recycling services. Our service area runs from around Joondalup south to Port Kennedy. Pricing for a 240 litre General Waste bin can be as low as $9.95 per service dependent on your business type and collection schedule. As always – our pricing is based on 30 day flexible contracts and pricing stability. With Waster, you are never locked in to contracts that do not suit you. 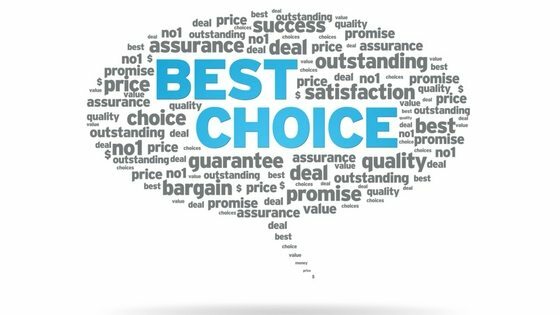 We want customers to stay with us because they receive excellent service at a great price, not because they are locked into a contract! We operate an online sales and customer service model – so you can always get in touch with us. Whilst it is not instant waste management Perth WA just yet – we deliver bins in 7 working days and can generally book in an additional waste bin collection given a days notice. Postcodes: 6000, 6003, 6004, 6005, 6006, 6007, 6008, 6009, 6010, 6011, 6012, 6014, 6015, 6016, 6017, 6018, 6019, 6020, 6021, 6022, 6023, 6024, 6025, 6026, 6027, 6029, 6034, 6038, 6050, 6051, 6052, 6053, 6054, 6055, 6056, 6057, 6058, 6059, 6060, 6061, 6062, 6063, 6064, 6066, 6067, 6068, 6069, 6070, 6071, 6072, 6073, 6074, 6076, 6077, 6078, 6079, 6081, 6090, 6100, 6101, 6102, 6103, 6104, 6105, 6106, 6107, 6108, 6109, 6110, 6112, 6121, 6122, 6123, 6147, 6148, 6149, 6150, 6151, 6152, 6153, 6154, 6155, 6156, 6157, 6158, 6159, 6160, 6162, 6163, 6164, 6165, 6166, 6167, 6168, 6169, 6170, 6171, 6172, 6180, 6181, 6182. This means that we offer flat and easy to understand pricing for businesses all across the Perth metro region – stretching from Rockingham in the South Perth waste area to north of Joondalup. If you have any questions about your required total waste management Perth WA services – whether it be pricing, timings or days of service – please contact our friendly customer service team today. Jump on line and check out how Waster can deliver considerable savings to your W.A. business. You can also check out our blog post on topics similar to commercial waste management Perth WA such as rubbish removal Perth. 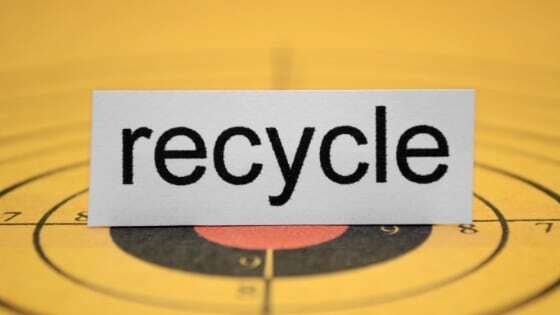 See our blog on Perth recycling. Should A Business Buy Its Own Commercial Garbage Bins? Business Waste Collection: Is It Difficult To Arrange Business Services? Thanks for sharing your ideas! Many would find it useful especially services like this one. Great list. Good job!